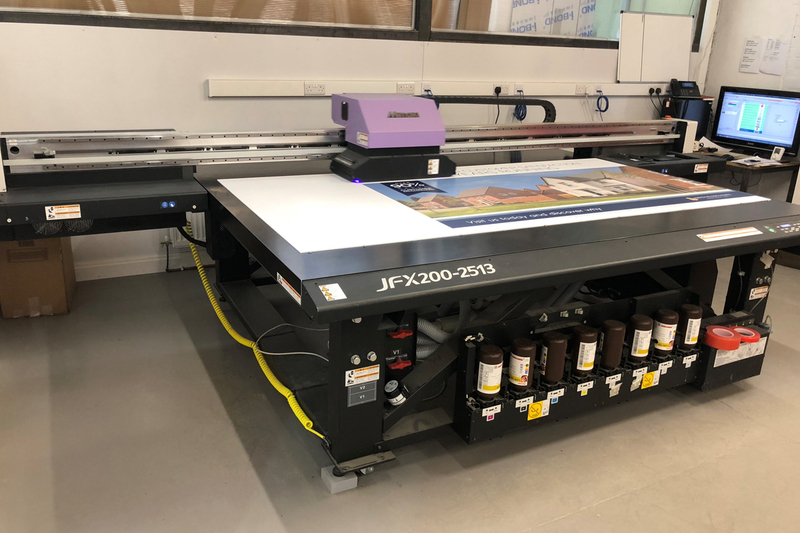 Used 2017 Mimaki JV300-160 in excellent condition with very low mileage. 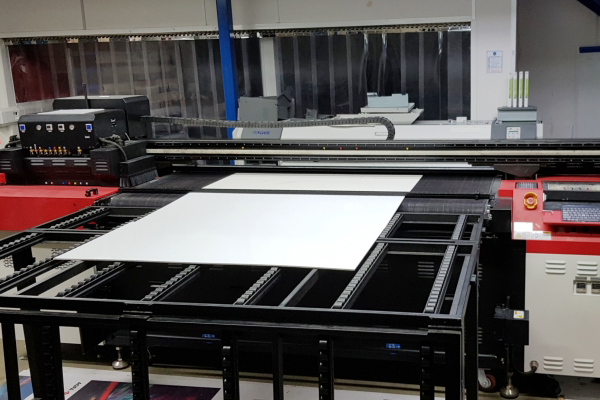 2 x CMYK config, Incl delivery, installation and 3 months warranty. 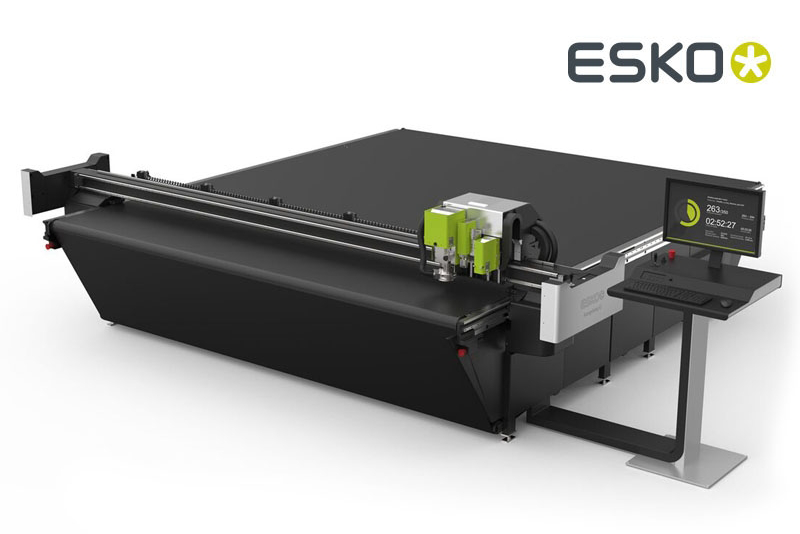 Eco Solvent wide format printer, with latest technology, high resolution and high speed. 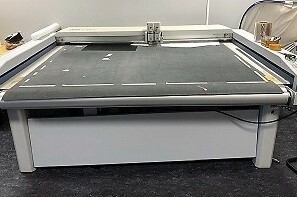 160cm / 64" print width and take up unit. Can be seen running in our stock near Cambridge. This system was supplied new in 2012 and due to exceptional circumstances it has never been used. Position accuracy 0.05mm, speed 1004/mm/sec, 3+2 Head with laser pointer. 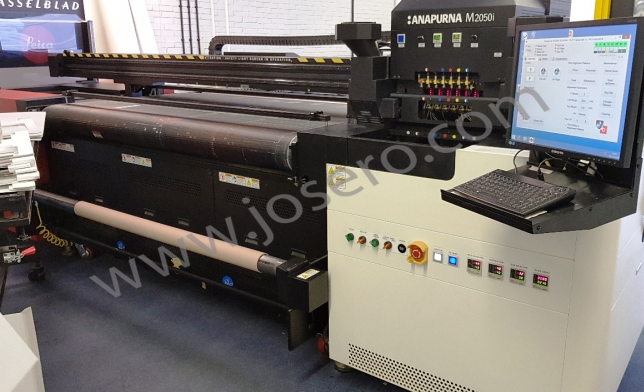 Late 2014, one owner low mileage Agfa Anapurna M2500i hybrid UV printer 6 colours + White. 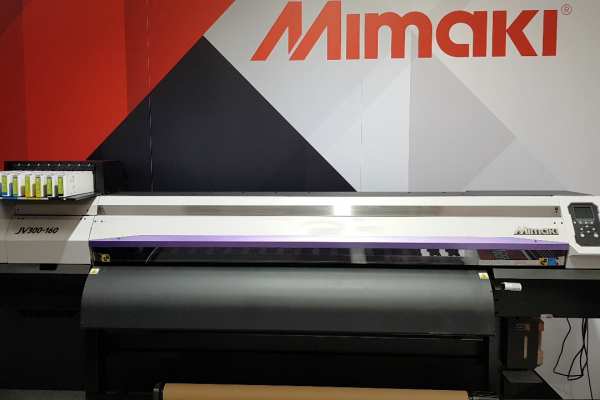 2.5m print width, rigid and flexible materials print capability. Can be seen running, condition as new. 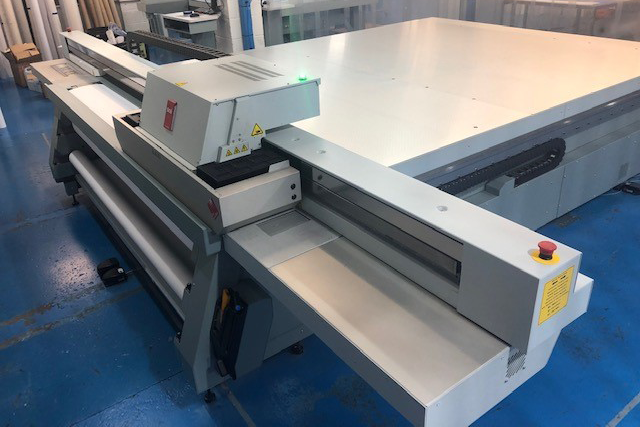 2015 Agfa Anapurna M2050i in excellent condition with low mileage. High resolution and high speed machine. 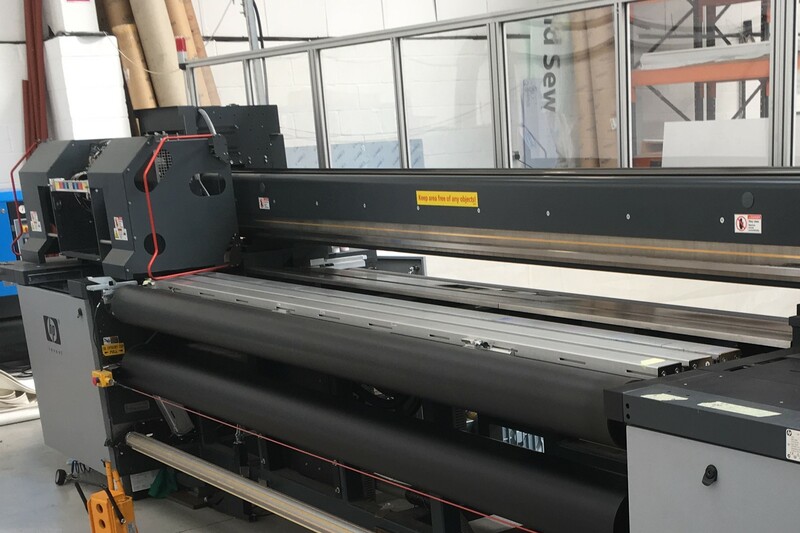 Fully serviced, new belt, installation and warranty available from the UK . 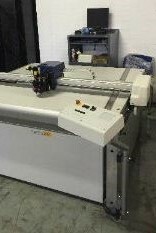 Refurbished Agfa M2050 in excellent condition. 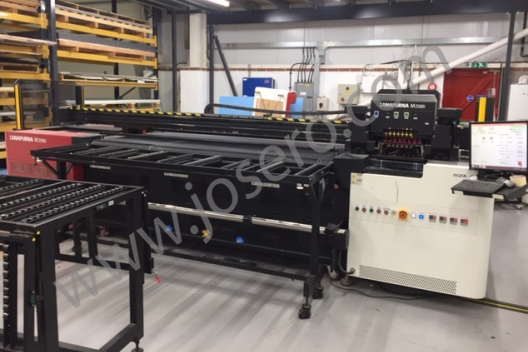 6 colours + W. Flatbed and roll to roll capability. In stock at Josero comes with a new belt, ink pack and full 1 year warranty. 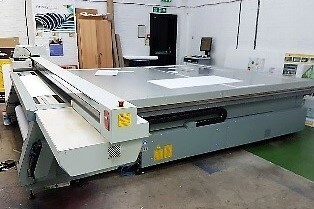 PRICE £16,950+VAT Priced for immediate sale.